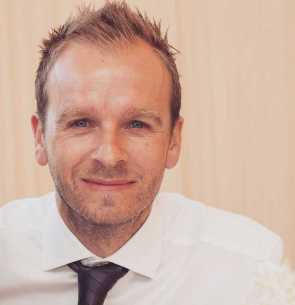 Phil Hall graduated from Loughborough University with a BSc in Industrial Design in 2000, followed by his PGCE in Design and Technology the year after. He has been teaching Design and Technology at The Windsor Boys’ School-a fully comprehensive all boys 13-18 school-ever since and is in his 17th of teaching. Phil has won awards for his teaching-most recently the DATA (Design & Technology Association) ‘Outstanding Design and Technology Teacher of the Year’ and ‘Creativity and Innovation’ award as well as the 3D Printing Industry ‘Teacher of the Year’ award. He has published many articles about 3D printing in a variety of magazines and is currently producing educational teaching materials for a publishing house to support teachers new to 3D printing. Phil is a passionate (and self-taught) advocate of 3D printing in education.